Since my last post here I’ve gotten the flu and haven’t been able to play golf for a while. Luckily GameBook can be enjoyed outside of the golf course as well. It has saved my days when I’ve been trying to recover under the covers. Lately I’ve been hanging out on the online service, but the social part of using the app struck me already on my first round with it. Recording my score with a mobile phone instead of pen and paper felt slightly strange, new and exciting for a while, but you get used to it quickly. What really was new to me was the fact that you can connect with your friends and they can follow your game live while you are on the course. For a good player who is happy to brag about his or her results this sounds like a dream scenario, but for me it was quite the opposite. When I first started playing golf more than 15 years ago, I was embarrassed of my barely there golfing skills and choked every time I had to play in the same group with somebody I didn’t know. Since then my skills have developed and I’ve learned to appreciate the social aspect of golf – being able to play with different people on different courses and in different countries. And suddenly I found myself faced with the scary social aspect again. I was having similar feelings I’d had as a teenager. And it worried me. 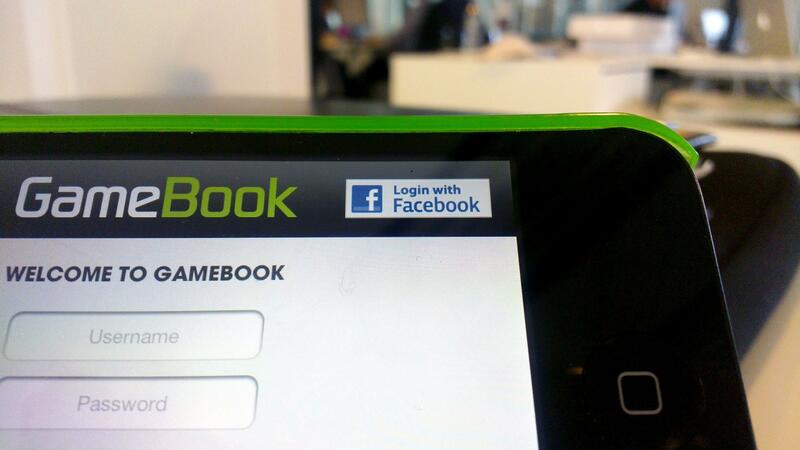 When using the GameBook app you also have the opportunity to login with Facebook. Like I told you before, I happened to play the worst round of this summer when I was using GameBook for the first time. My shots were as awful as the results I recorded into the app. Midway through the round I realized that some of my colleagues from the GameBook office had been commenting on my game. My first reaction was panic followed by embarrassment. As soon as I found out that the comments were very positive and encouraging I started to see that this is actually a pretty cool feature. I can only imagine how nice it would feel to know that your friends can see your scorecard live if you were playing well. But even if you are playing badly like I was, it makes you not wanna give up and try a little harder. And the best part is of course spying on your friends results while they are playing! 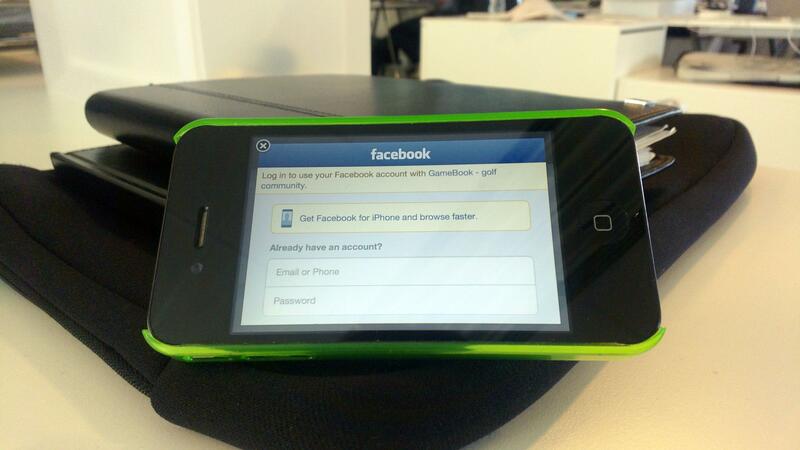 To be able to enjoy the social aspects of GameBook you need to be connected to your friends. If you haven’t found your friends on GameBook yet, you can search for them on My GameBook online or use the app on your smartphone and see if the contacts on your phonebook or your Facebook friends are using GameBook. And if they aren’t, encourage them to join! Golf is more fun together with your friends. And when you have enough friends you don’t need to face the scary part of playing with strangers!